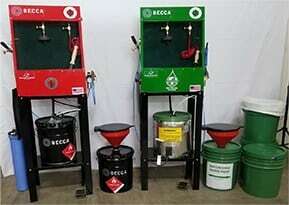 At BECCA we have developed a series of tools that make up the 3P System. We selected tools for the spray gun cleaning process based upon the testing and feedback received from top painters across the country. As a result, we developed tools to achieve maximum success using little effort in a short period of time. 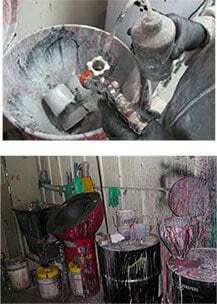 Spray guns used with solvent based materials can primarily be cleaned with solvent however, waterborne materials are more difficult to clean. 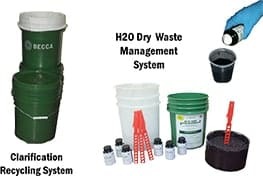 The standard process of chasing waterborne material with solvent (usually acetone) creates more issues than it solves. For instance, solvent mixed with waterborne paint causes waterborne paint to become and behave like a solvent paint. The remaining paint in or on the spray gun will create a strong adhesion to the surface, eventually causing performance problems or corrosion. It stands for Three Processes for Success! 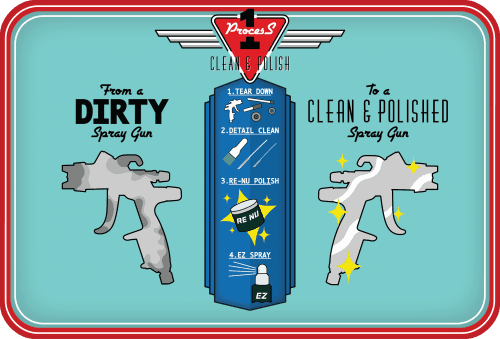 Process One: Begin by a detailed cleaning and polishing of your paint spray gun. This will get it back to a like new condition. If your gun is new move on to Process Two. Process Two: Now implement the BECCA cleaning system for primer/sealer, base coat, clear coat, or two component materials or single stage materials. 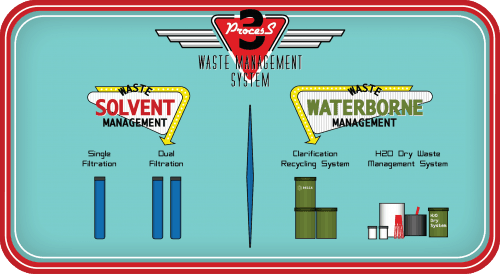 Process Three: Finishing up, select a waste management system that best handles the particular materials you are using whether waterborne, solvent, multi-stage, two component, or single stage. 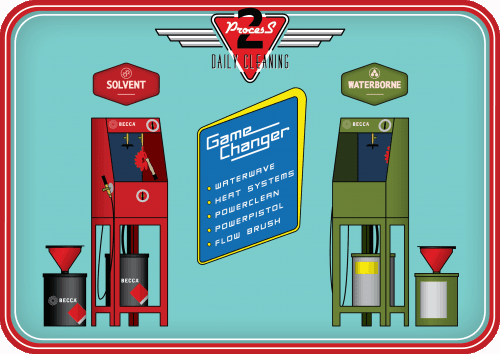 BECCA’s 3P System provides an easy, and effective method for cleaning paint spray guns like no other competitive paint gun cleaner. *Contact our team for more detailed information on this new system! Does This Look Like Your Shop? Such as cleaning their paint spray guns over a waste drum with a ketchup bottle! Many use a paint spray gun cleaner that is not functioning properly, therefore the spray paint gun is not being cleaned properly. Therefore resulting in manually cleaning as before with a ketchup bottle. The Results, a poor performing paint spray gun and producing more hazardous waste! The above cleaning processes provide poor results! Looks great on the outside How they look on the inside! 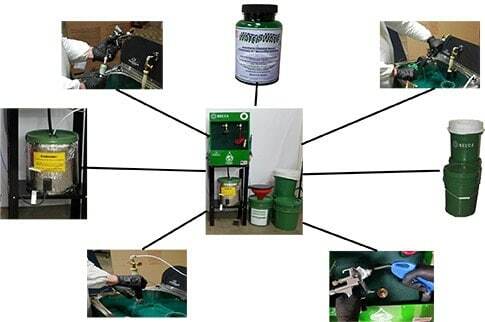 The BECCA 3P System was designed to provide a designed and tested process that delivers consistent cleaning of paint spray guns. 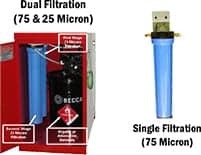 BECCA’s Tools make significant difference in the performance of the 3P System. Each tool has a specific characteristic that makes the cleaning process perform. Proper care for your spray guns can increase profits!